Fresh off the back of its refurb, Bungalows and Bears is bringing back an old Friday favourite so you can start the weekend right in Sheffield after 5. From 5pm every Friday the Division Street bar is hosting its Early Doors Social, three hours of 100% vinyl soul, funk, reggae, electronica and more. With DJ Lionel Vinyl in charge, expect all sorts of tunes to get you in the mood for the weekend. 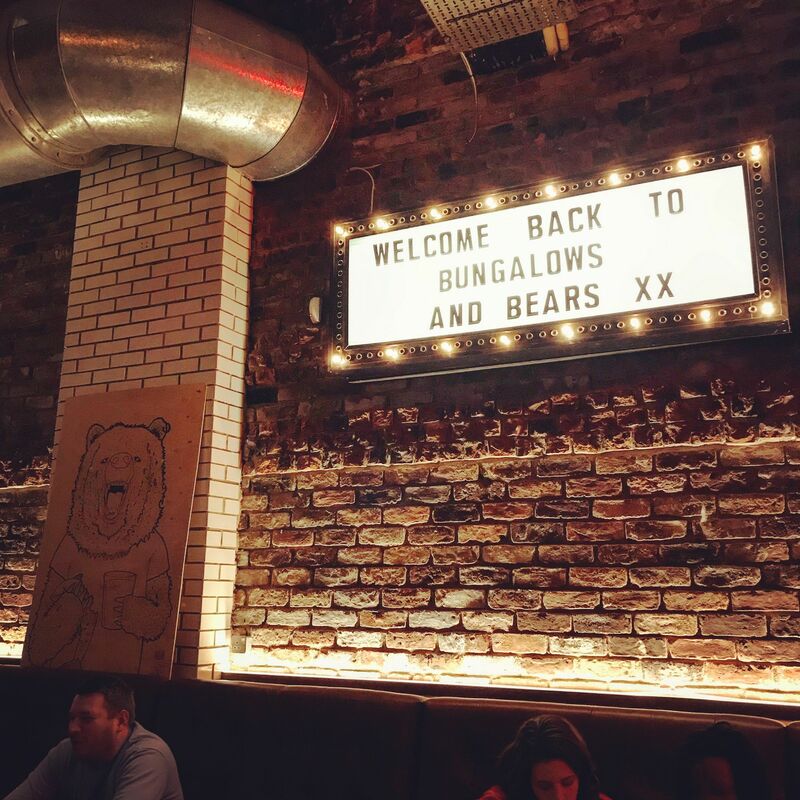 As well as a great, vinyl soundtrack Bungalows and Bears will be serving from its lunch and supper counter. The legendary burgers remain, alongside options for veggies, fried chicken, super salad and a plenty of sides and sharing options if you’re just wanting something to graze on. See the full menu on the Bungalows and Bears website.